So, you have a fantastic idea for a new product, a piece of software or a solution to beat this challenge that everyone around you seems to be bothered about, but no one has actually tried or ever succeeded in solving the problem. Perfect scenario to ideate a startup! Isn’t that? You define your business model and build the online revenue model to prove that the idea will fly. The idea is so good you decided to quit your day job and launched a start-up. Nowadays, every other person, howsoever allied with technology, has some kind of desire to launch their own startup. But, when it comes to execution there lies a sea of hurdles along the way of startups. The biggest one being how to market your product or service when you do not have the backing of an angel investor? Whatever your idea, no matter how brilliant, you still need a way to tell people about it, but inevitably, initially budget, or rather lack of it will be an issue. The fact of the matter is that if you cater to the consumer sector, then marketing becomes an integral part of your core strategy. It is like a fight between David and Goliath. The established players that you are trying to unseat have a substantial reach in their targeted marketplace and huge marketing budgets. You, on the other hand, would have just a handful of people, who already have many aspects of the business to look after. You have to compete with the big players and do marketing on a shoestring budget. So what can be the strategy of a bootstrapped startup to compete with the big players in the sector where it is still trying to get a strong foothold? The answer is quite simple, although the implementation is a bit complex. The idea behind this approach is to build an excitement around your startup and leverage upon it. You just cannot walk into the home ground of established players and challenge them for a duel. In fact, you should create an environment where you would have an edge over the competition. As already discussed, one should not go all guns blazing at the competition in the eagerness to win the market share. 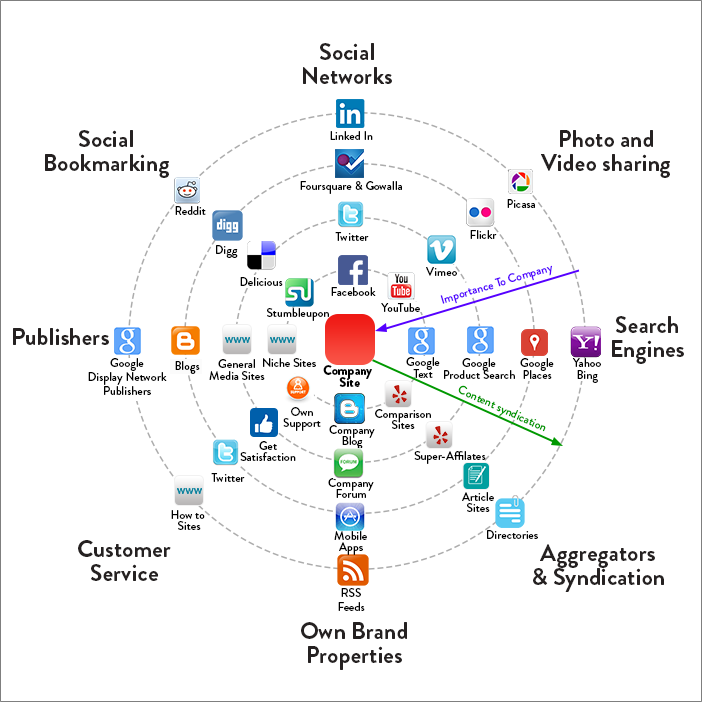 You ought to form a digital marketing plan of action based on the digital marketing radar. This is a widely used strategy, which optimizes the success of digital marketing. This will help you discover which marketing channels to prioritize in order to manage the time and money. You need to think deep about how to present an idea as exciting. Make sure that you do not present your product or service as a competitor of something. When it comes to startups, there is no better place to start marketing other than social media. Most of the startups get the initial traction nowadays from social media only. Do ensure that you do not come out sounding like a corporation. Keep your social media presence as human as possible. Remember- you are on social media not to praise yourself but to engage with your audience. Interaction is a great way to gain publicity among users, especially on Twitter. Create separate accounts for support and branding. Once you have gained adequate social media following and your targeted user base starts to pay attention to your product and service, the next step is to create a customer base. Utilize email marketing for this. The fact remains that Email is a channel, which offers best ROI. However, keep in mind that the newsletters that you send are organic opt-ins. This will help your followers know about the current developments and keep them in the loop for all the latest updates. Keep in mind that sending these newsletters too frequently with the goal of enticing users to buy something can result in more requests to unsubscribe from the list. So make it reasonable and goal-focused. Running the whole campaign organically is not always possible. Somewhere down the line, you need to push your digital marketing strategy to a higher gear. Getting a lot of press coverage is always good for a startup, if that coverage is positive. Here you can double the excitement around your brand by creating several PR campaigns. Once you get the ball rolling, you will easily see your reach expanding. Every second user reads online customer reviews to determine whether a local business is worth their time and money or not. This is why customer reviews are the biggest driver of public relations for businesses. Just imagine what will happen when you bring your business in front of customers, who are ready to spend money. In addition, if you have the best reviews among the competition, you are sure to entice these customers into choosing your brand over and over again. While incorporating all these strategies, you have been leveraging upon your loyal customers to increase your reach. They have been promoting your brand, sharing their reviews, which have in turn helped you in your online reputation. Once your startup has generated some traction; it is the time to reward the loyal followers with some special offers. 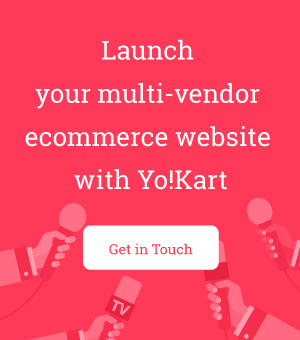 This will not only strengthen their loyalty but also attract other users towards your brand. In order for a startup to succeed, you need determination and a brilliant product to succeed. However, many startups fail to take off despite having both because they are unable to market their product. The above-mentioned points clearly highlight that you need not always require big budget when it comes to digital marketing strategies. You just have to be agile and seek out best advice from professionals who can ensure that your product sees the light of day without putting a big hole in your pocket.